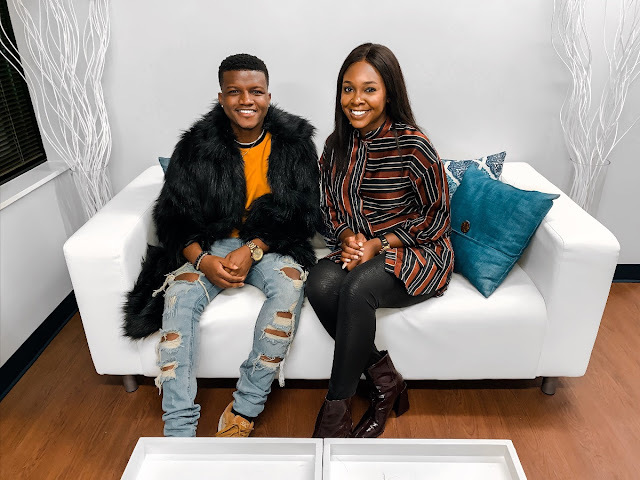 Africa and worldwide Feazy was born Augustine Nwabuzor, a native of Imo State in Nigeria. Feazy has a dual citizenship, Nigeria & Great Britain. 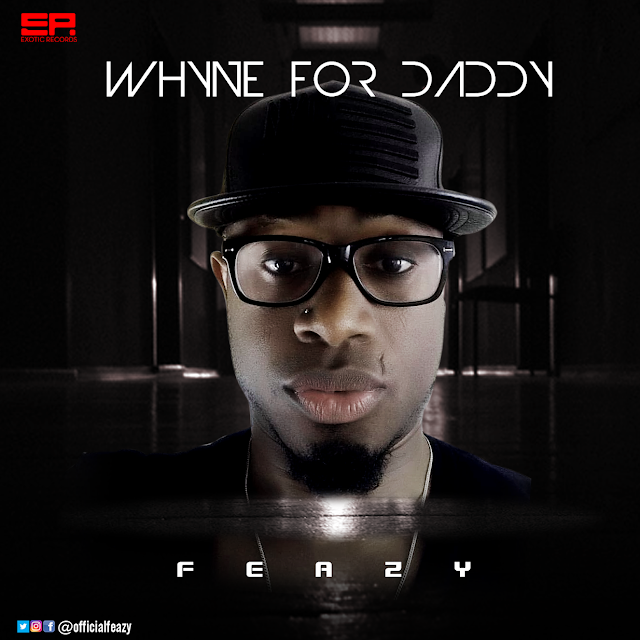 Aside music, Feazy also holds a BSc in Biochemistry from Imo state University and an MSc in Energy & Environmental Management from Caledonian University, Scotland. Feazy grew up listening to the likes of Osadabe, Oliver De Coque, Westlife, JZ & Kanye west. decided it’s time to take his music career home to Nigeria to see what the future holds.